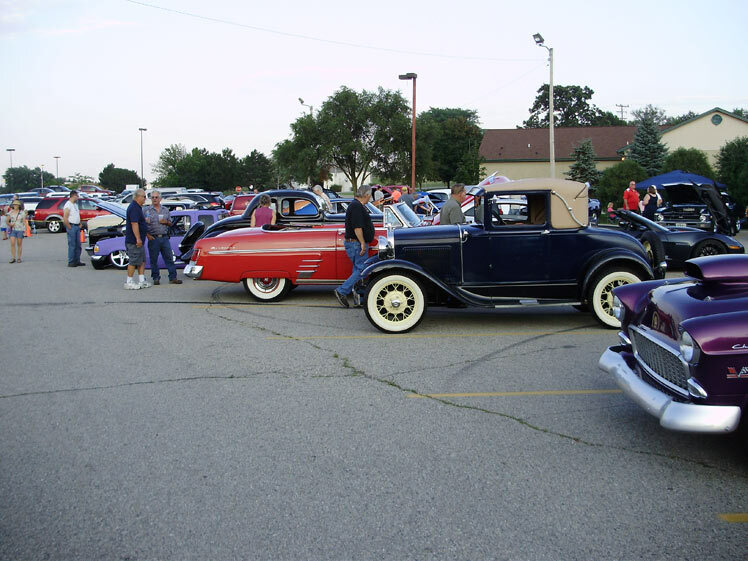 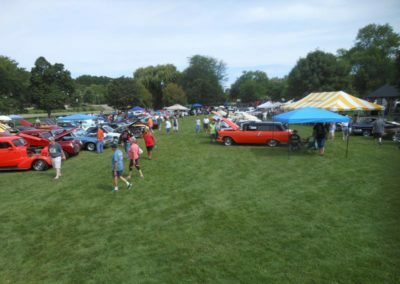 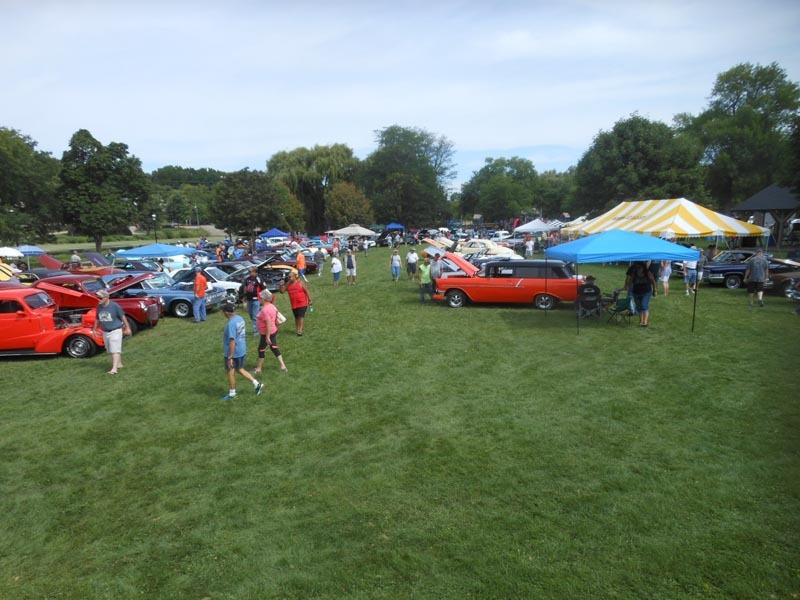 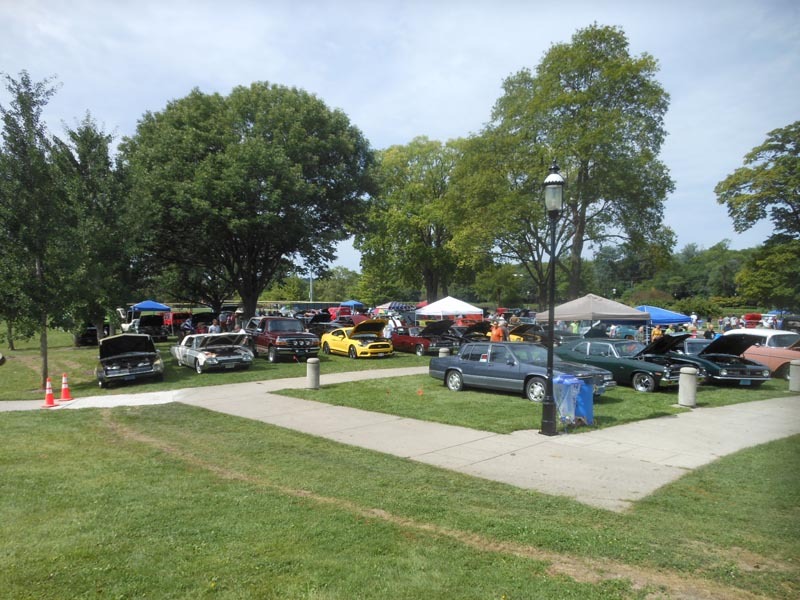 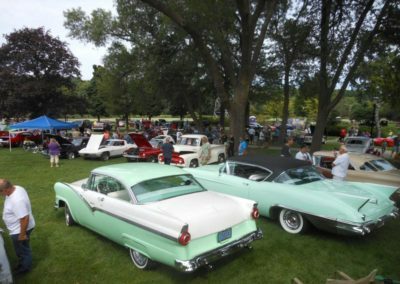 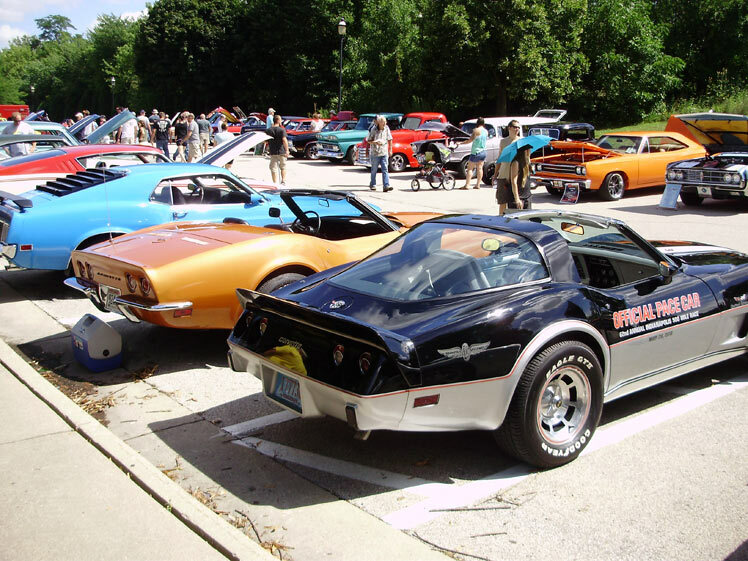 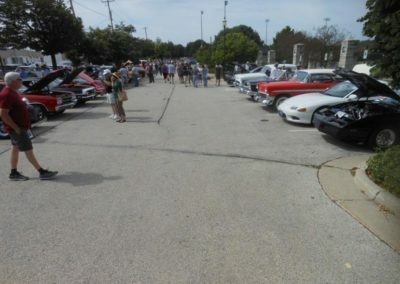 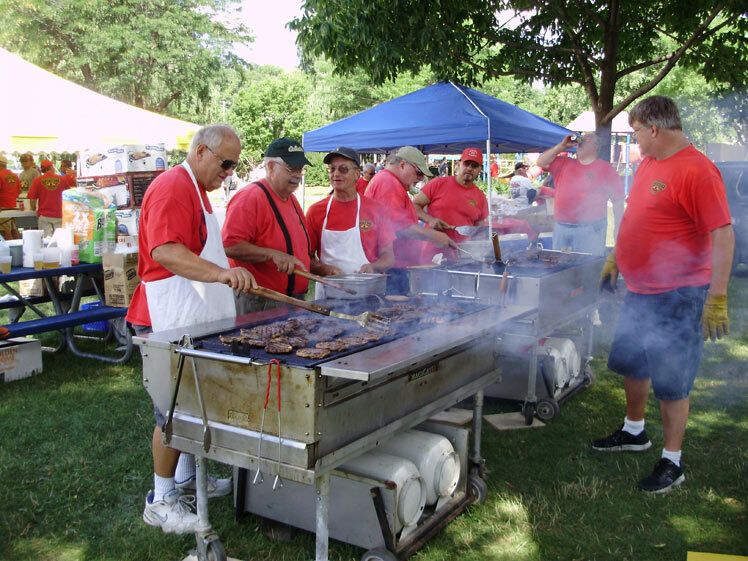 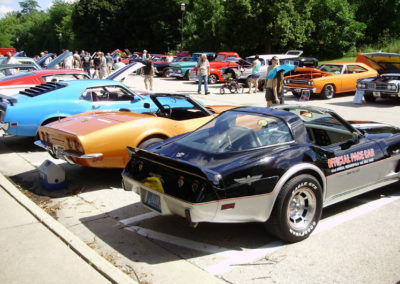 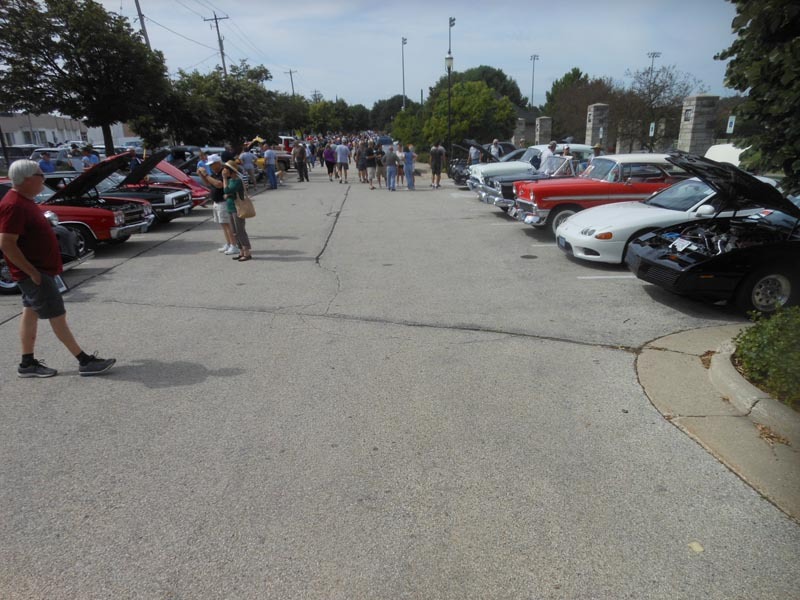 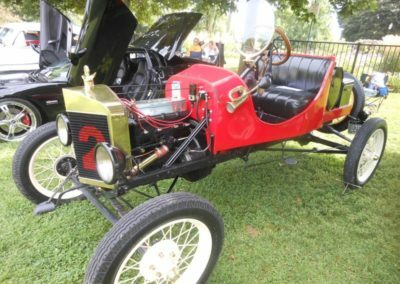 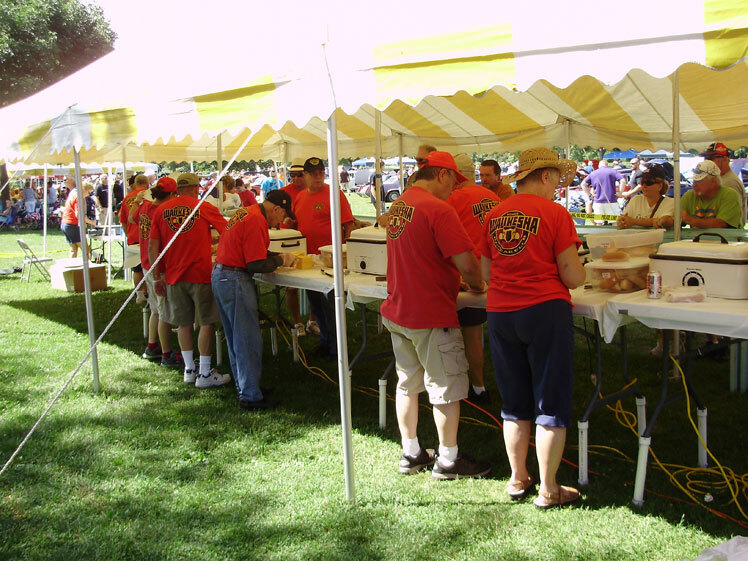 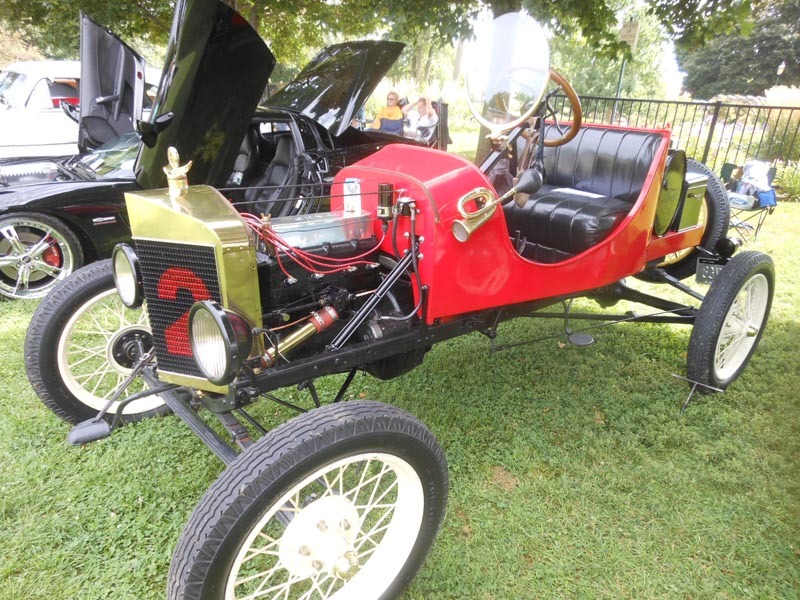 The Frame Park Car Show will be on August 11, 2019 from 8 am to 3:30 pm. 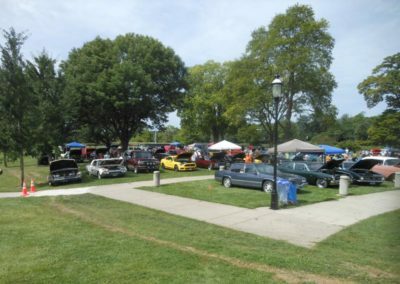 To get a pre-registration form to show your car, truck or motorcycle at the show, e-mail stevehwocc@yahoo.com. 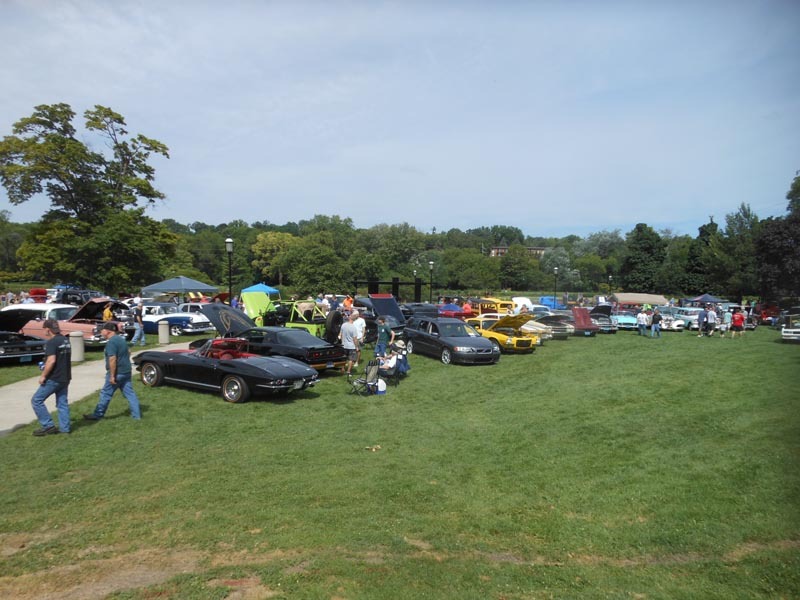 The Car Show is FREE to SPECTATORS. 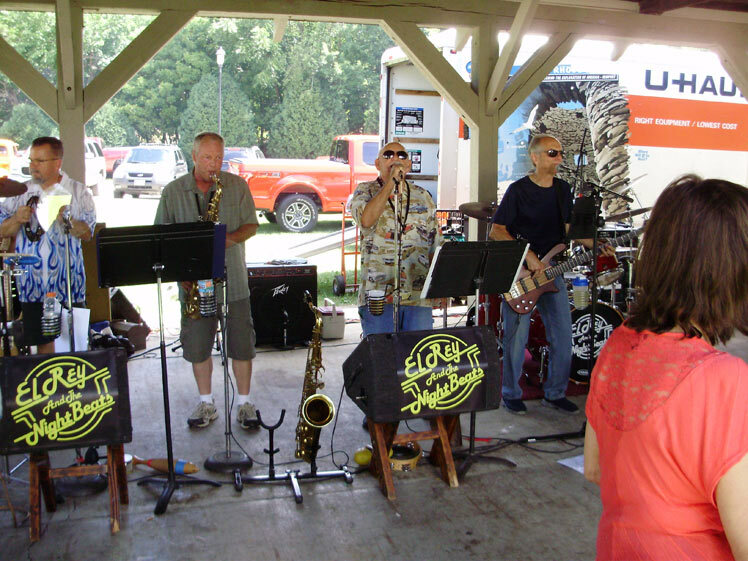 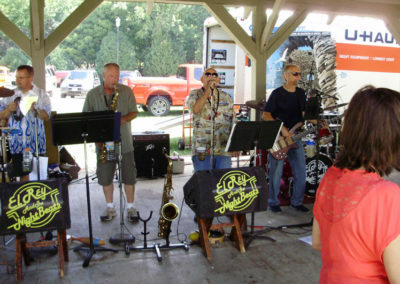 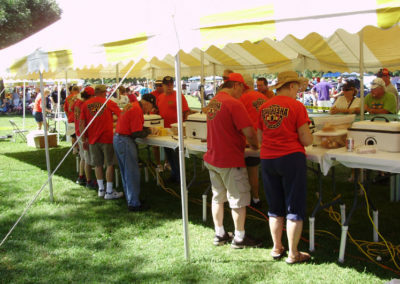 Enjoy the show, Rock n’ Roll Music, Dancing, Food, Beer, Wine and Soda. 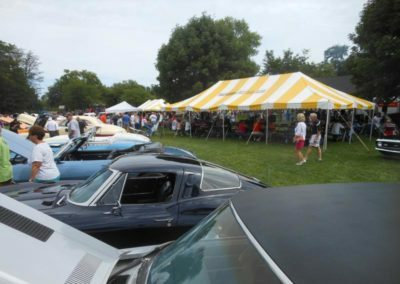 Sorry, NO outside sales, vendors or advertisers at the show.